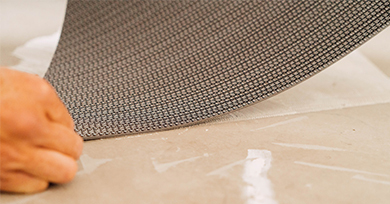 The technical performance of Dickson woven vinyl flooring. Dickson® Flooring: flooring ideally designed for long-lasting and comfortable floors. Our standardized tests reproduce everyday wear and tear to satisfy your need for hard-wearing products. European standards are based on a classification system for wear in a given area and its intensity of use. 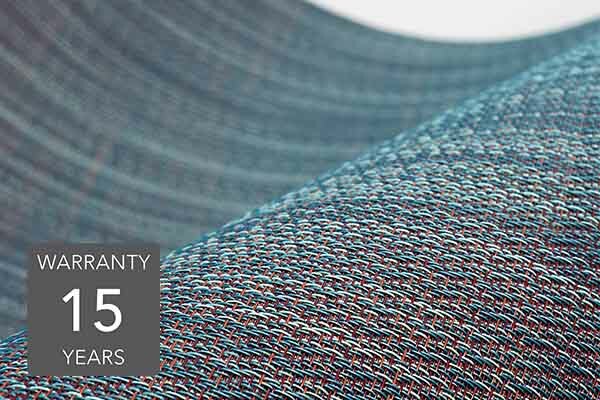 A leading-edge innovation, Soundguard technology has been specially designed to improve comfort and noise absorption. 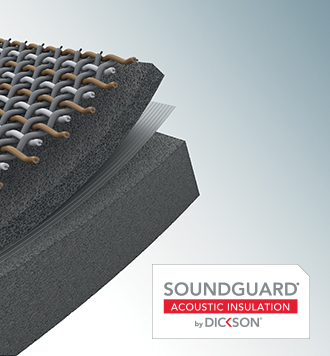 Dickson® has developed a high-performance acoustic backing that effectively absorbs ambient noise and significantly reduces impact noise transmission. 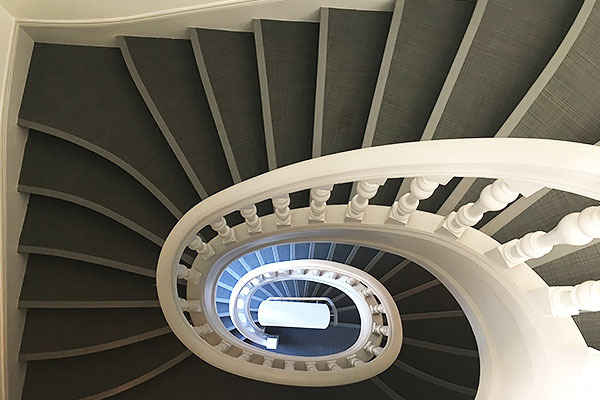 Acoustic comfort is essential to people’s well-being and ideal for offices and hotels. 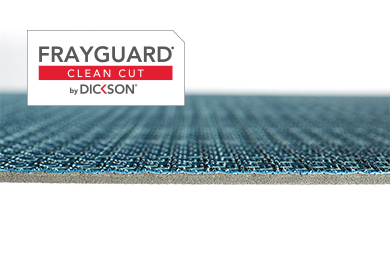 FrayGuard technology developed by Dickson® minimizes fraying during cutting and maximizes weave resistance. It guarantees sharp, clean cuts for fast, effective and impeccable results. Dickson® flooring enjoys outstanding fire-resistance properties. Our products have been successfully tested and certified to European standard EN 13501-1 and North American standard ASTM E 648. Based on the quality of its products and multiple laboratory tests to assess the performance of its flooring, Dickson® guarantees its flooring for 15 years. 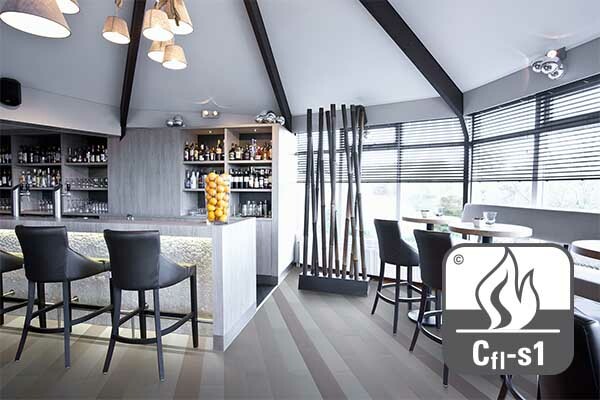 This quality guarantee is a key criterion when choosing flooring. Dickson® Flooring is quick and easy to lay on any surface, like all flexible flooring products, Dickson® flooring requires full glue-down. For a faster, more flexible solution, detachable laying is also possible for tiles.